As we had our operational planning the past two days I thought more about what resources are out there that provide training for some of the basic things to make them grab-n-go. However, when it comes to learning some of the technology program they may not always be something you can grab some knowledge and move on. So, here are a few sites that provide us with tutorials (for FREE) and were pretty engaging. They have many more and all created by the Goodwill Community Foundation. To see more, I highly advise you to take a look. As we start planning, we should start to use those online tools for our brainstorming activities. Here is a new one called Spider Scrib. 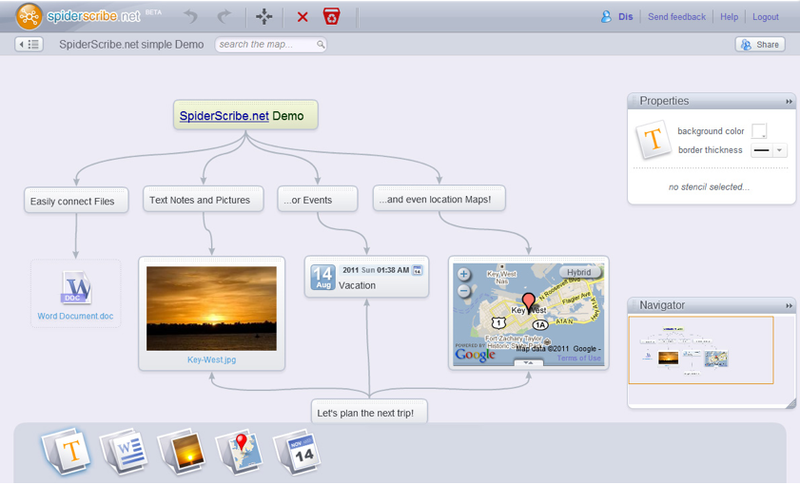 This does the typical mind mapping, but allows you to collect, connect, and share by adding events, location maps, and more. Here's my last little tidbit. Have you ever wanted to video conference with more than one person? 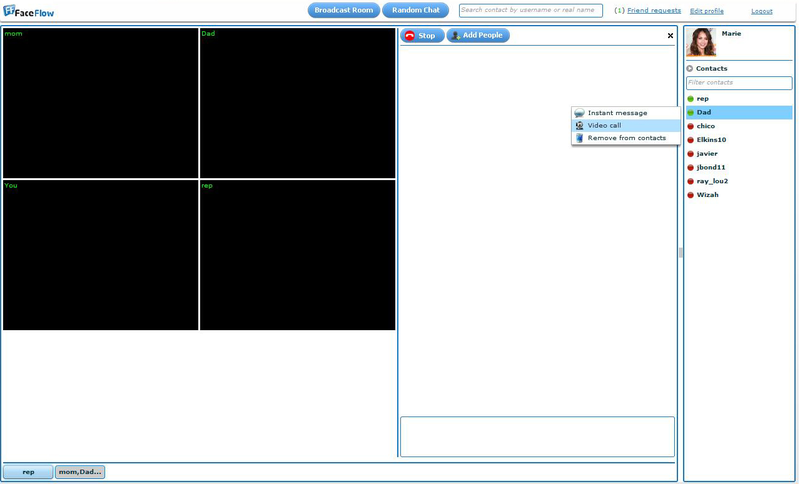 Well, FaceFlow allows you to conference with up to four participants at a time. You can do the normal things with most video conferencing programs such as text chat while video conferencing, but you can invite people to the conversation through a URL link. Also, you can watch a video and then talk about it. Of course, its FREE!